Autograph signing with Jon Ritchie at the Raider Locker Room. 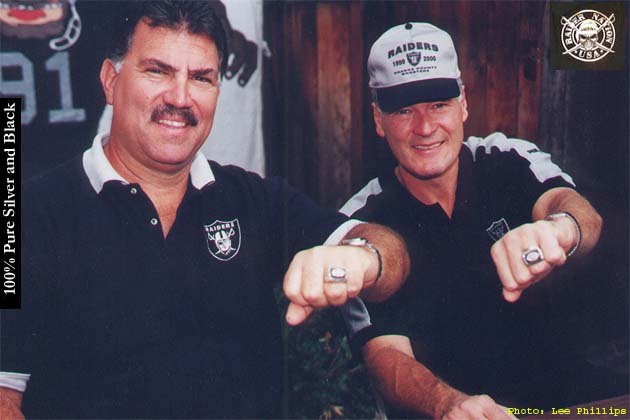 John Vella and Phil Villapiano showing off their Super Bowl Rings. 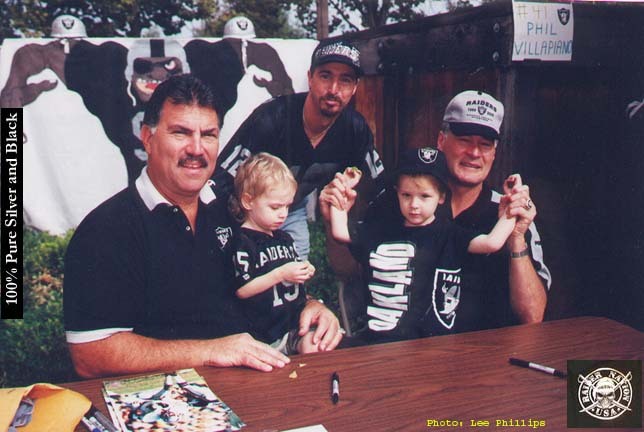 Another autograph signing at John Vella’s Raider Locker Room. From the Raider Nation archives.